Chicken will always be a mainstay in my cravings bank. 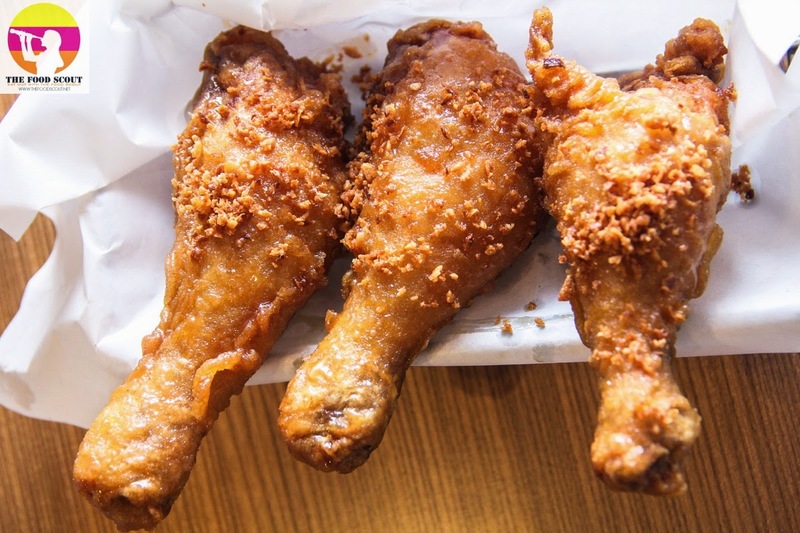 Breakfast, lunch or dinner, I won’t mind noshing my all-time favorite chicken. In fact, I’m normally on the lookout for new chicken restaurants birthing in the metro. During the holy week, I went back to Bon Chon to cure my longing for its ‘not the usual’ fried chicken taste. It was about time to make that change from fried chicken recipes I’m used to. 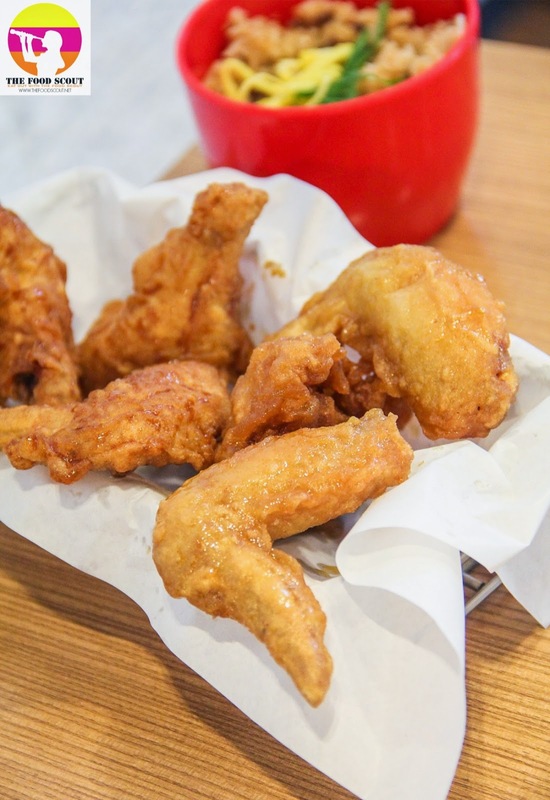 I’m not sure if I have to write a lengthy fact sheet to introduce you to this innovative brand but I’m quite confident you’re familiar with Bon Chon and how its American-Korean fusion differs from the rest. Am I right? I hope we’re on the same page. 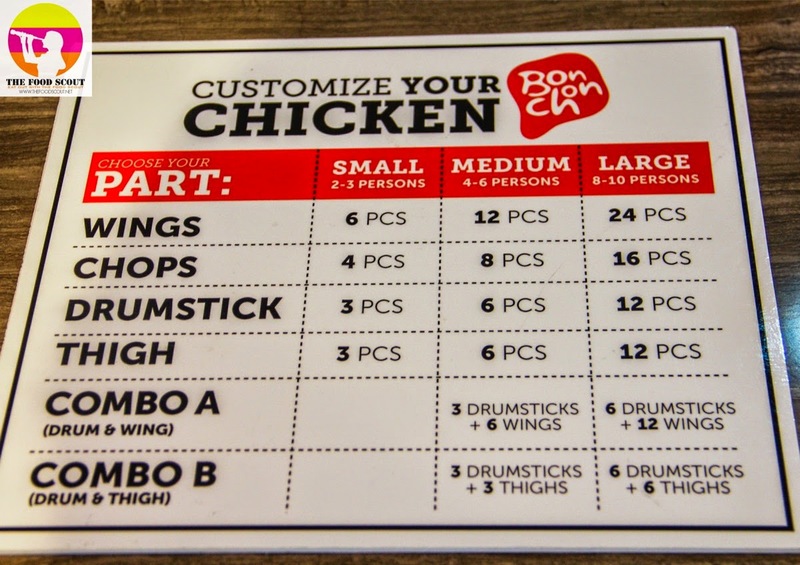 Ok, but for those who haven’t tried a single bite of Bon Chon’s chicken, the brand has always been known for offering products that are always a fusion of fun and new flavors. In other words, get up and try for yourself. 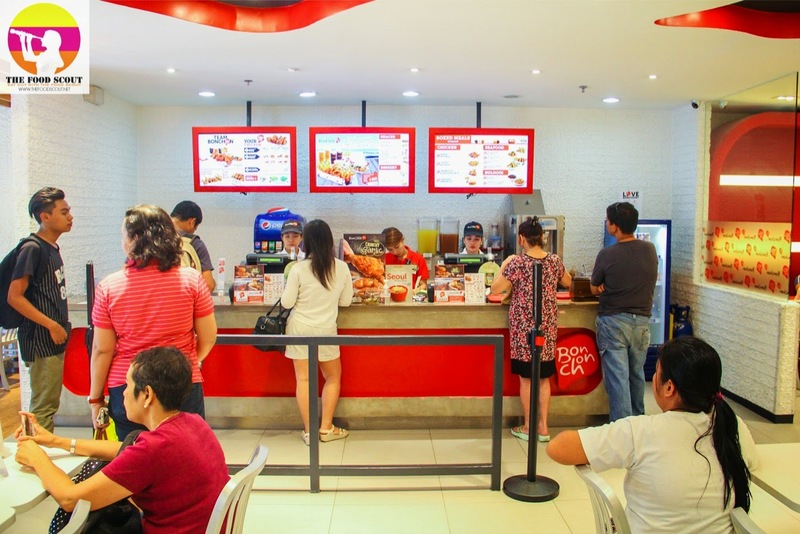 What my family loves about Bon Chon is their line of unique tasting fried chicken that adds variety and excitement in every dining experience. By just looking at the chicken out of the box, we already know it is Bon Chon. I was about to order the usuals- original soy and spicy – but I paused for a moment when I stumbled into their newest flavor, which I will show you later on. Did I tell you my body doesn’t refuse a basket of chicken wings? 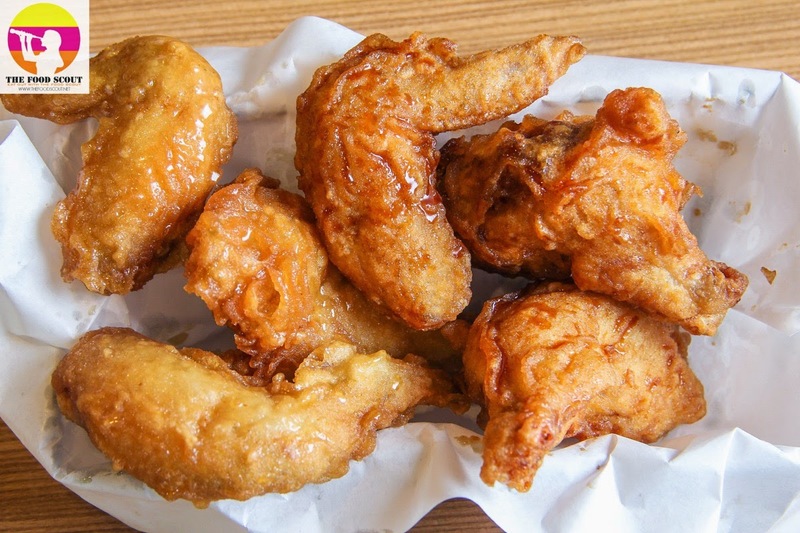 You may search for specialty restaurants nearby to fill up your empty table with greasy chicken wings. 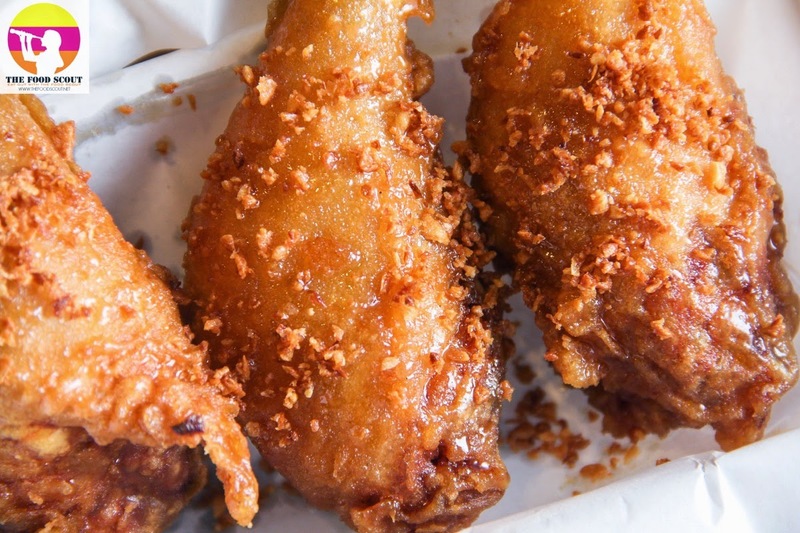 What you might forget, Bon Chon is your alternative to solve your chicken situation. I combined Original Soy Garlic and Honey Citrus flavor in one small order of wings. Oh boy, the sound of crunch in each bite is music for every foodie’s ears. 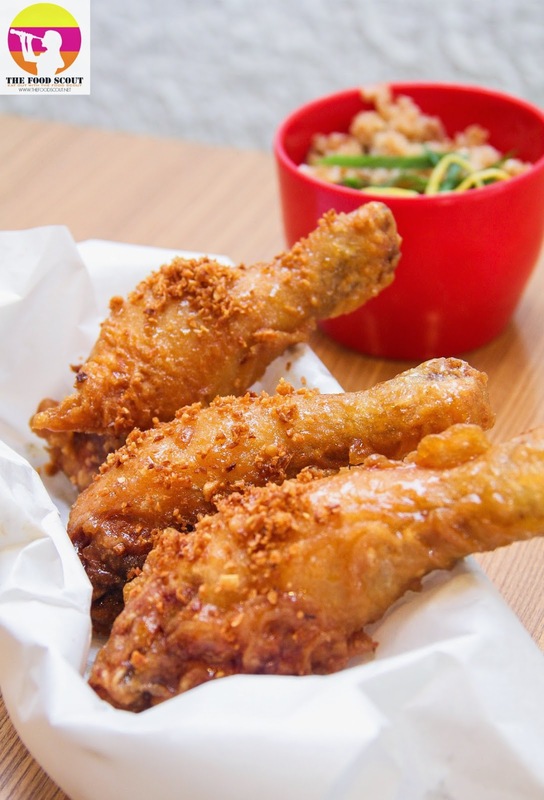 You know it is Bon Chon when you get a feel of its signature crunchy skin. I thought of my garlic-loving mom with this new Crunchy Garlic flavor. During one of my dining moments with her, she didn’t want to start dinner until our cook has completed toasting more garlic bits to garnish her fried food. Believe it, it has a sweet and salty zest glaze with generous amount of garlic bits sprinkled on top. First bite leads to wanting more of that crunch and garlic bits playing in your tastebuds. The marinade is more mellow than other flavors yet assures a touch of sweetness with a long-lasting mouth-watering sensation over the tongue. 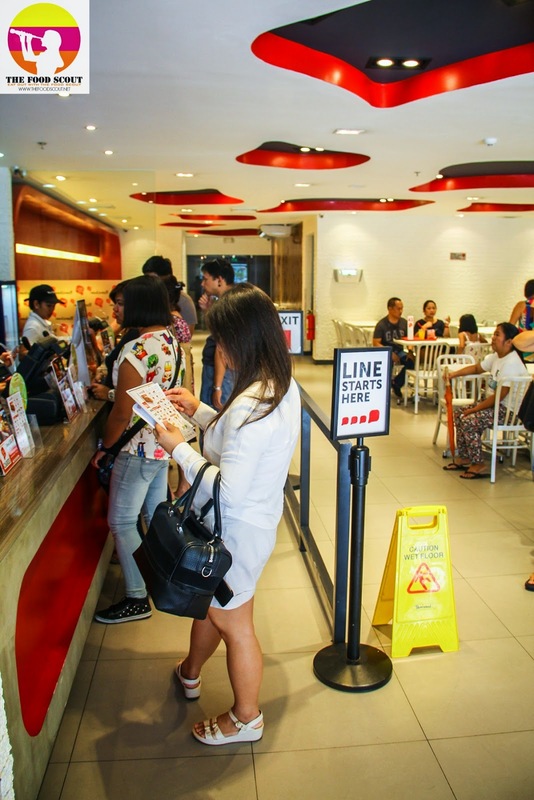 Don’t you think Bon Chon is a delicious change to your usual quick service restaurant options? 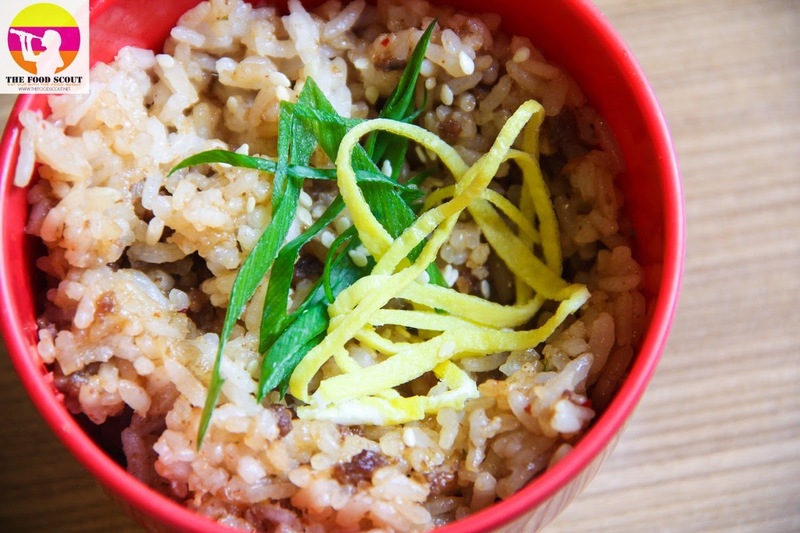 Bon Chon’s new Seoul Fried Rice was really intriguing. For only +Php20 to upgrade from regular boxed meals. Real ground beef infused with the rice plus a complex mixture of spices that suits any fried chicken from Bon Chon. The aura is very tidy, spacious and inviting to take a seat while waiting for that Korean fried chicken to come out. 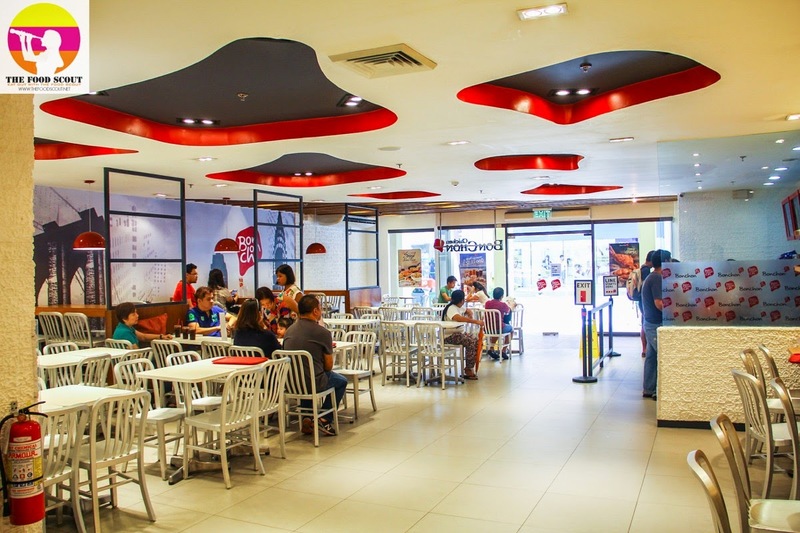 Its ceiling will capture your eyes for several seconds and wonder if you’re really in a fastfood restaurant or not. 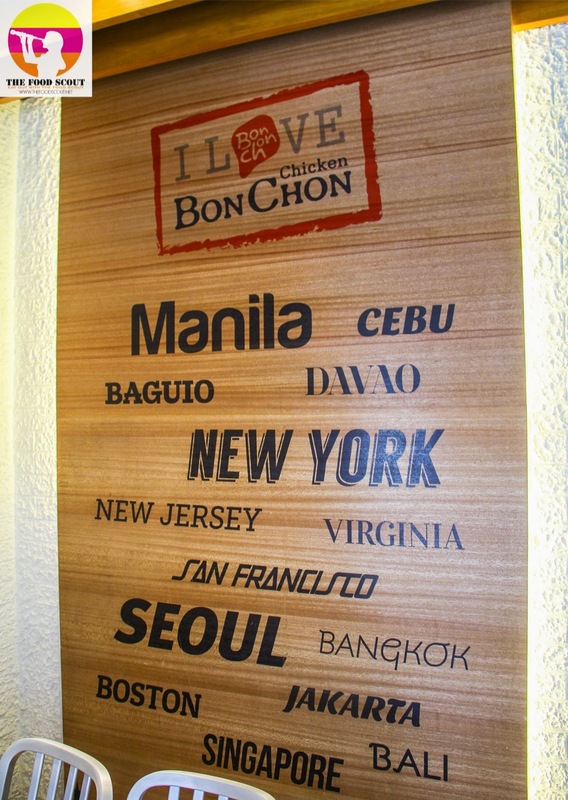 Do you have any favorite Bon Chon branch? 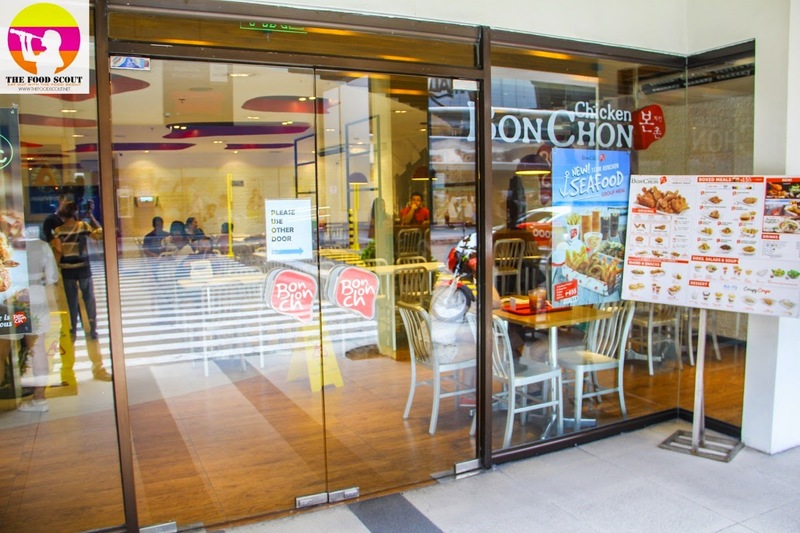 Have you visited Bon Chon lately for your fried chicken cravings?